My Escape is a local business company. We are located in Rhodes, Greece. Our company offers live escape rooms. Our escape rooms' portfolio includes, The Hostel, The Conjuring and Paranormal which are horror live escape games. They all last 75 minutes and include live perfomance. Our mission as a company is to provide the best and of highest quality, escape room experience to our clients, locals or tourists, who visit the island of Rhodes. 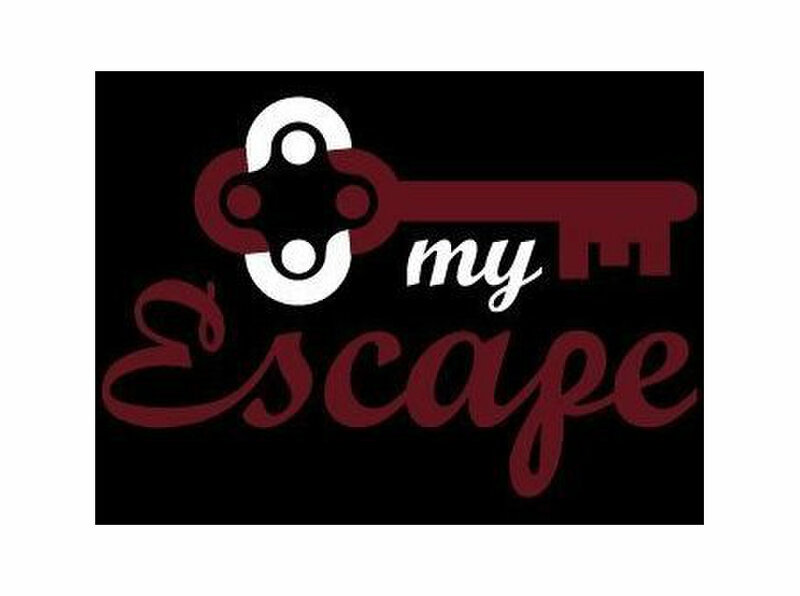 Take your friends and get ready for the ultimate, live escape room experience, only at My Escape Rhodes.